The Cincinnati Spikes Baseball program was founded in 1990 in Montgomery, Ohio. Over the past 28 seasons, the Spikes have accumulated numerous Southwest Ohio League National Division Championships, affiliated charter organizations’ state championships, and some thirty-plus World Series and National Championship berths. The Spikes have totaled 6 National Championships. 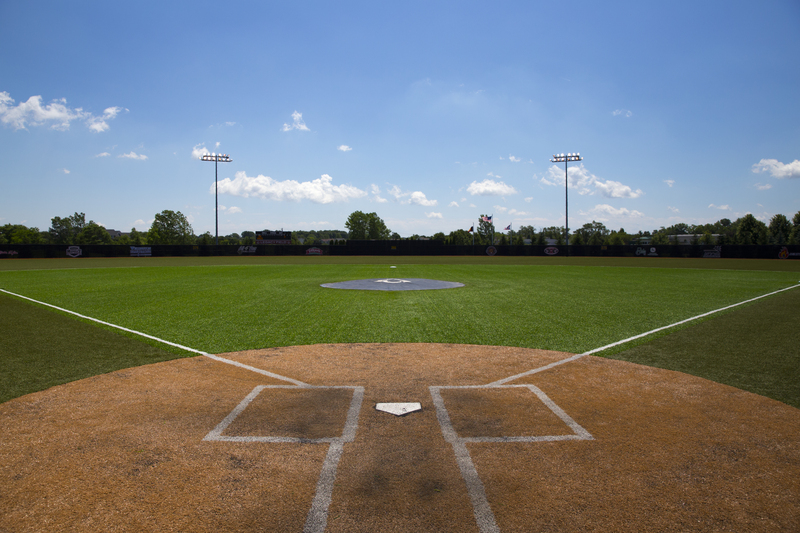 They have numerous Southern Ohio Valley Collegiate League Championships, Southwest Ohio League National Division Championships, Multiple Charter State Championships, and various other National Tournament Championships. The Spikes were 2004 USA Baseball Wood Bat National Champions, 2006 Fletcher Baseball National Champions, 2008 IBC Baseball World Series National Champions, 2009 Super Series National Champions. Then in 2016 the Spikes 16 and under team was the Pastime Tournament Champion while the 14 and under Spikes were Super Series National Champions. The Spikes’ all-time winning percentage is .820 with 90% of their losses to nationally known amateur organizations. The program’s coaching staff is comprised of a combination of business professionals, former baseball players, and Spikes alumni. These Christian men strive to create the premier amateur baseball experience and offer opportunities to grow young men’s character. Utilizing the situations presented by the game of baseball, The Spikes are able to work with each team member to provide the most powerful and complete experience for all players in the organization. The vision of the SpikesTM is to create, through Christian influence, the premiere amateur baseball environment in the nation, both physically and spiritually for the team, the individual player, the player’s family, the coaches, and their families. It is the Spikes’ intention to provide experiences that shape young men in a positive, productive manner, molding each player into a good friend, husband, father, and a good man to everyone who shall meet him. The organization will reach a level of excellence second to none, becoming a dominant force nationally, while modeling the ideals of good sportsmanship and the Christian way of life. The mission of the Cincinnati Spikes TM is to foster individual growth mentally, physically, and most importantly spiritually to create men of Christian character who care about others, rather than self. The game of baseball is merely the tool through which the Spikes are able to work closely with each member of the team to enhance the journey of every young man who comes into the program. Through guidance, mentoring, and modeling the Christian way, every player in the Spikes organization will understand what good, strong character is, and how to live it daily. It is important for young people today to be responsible for their actions, be held accountable for their decisions, and accept consequences of both. Young players can be extremely vulnerable to a number of poor influences on their lives. They are expected to strive for excellence, doing so with dignity and class always. Regardless if on the baseball field or not, every situation can be a learning experience for us all. Members of the Spikes program must be conscientious at all times that they represent themselves, the program, league, their families, and fellow players. Each member must take full responsibility for his actions. Profanity and unsportsmanlike conduct is unacceptable. The Spikes are solely interested in positive playing, coaching, and atmosphere at all times. It requires a great deal of self-control and discipline, but it is necessary to create an environment conducive to our mission and vision.